I hope your weekend was amazing! I will post pic at the bottom from my Mother’s Day and some other projects I am working on. Today I’m posting Days 13 & 14 together. These are both from my past online class for Artistically Asian stamp set. I hope you enjoy! Mother’s Day was great! I made my mom & mother in law home sewn bags. 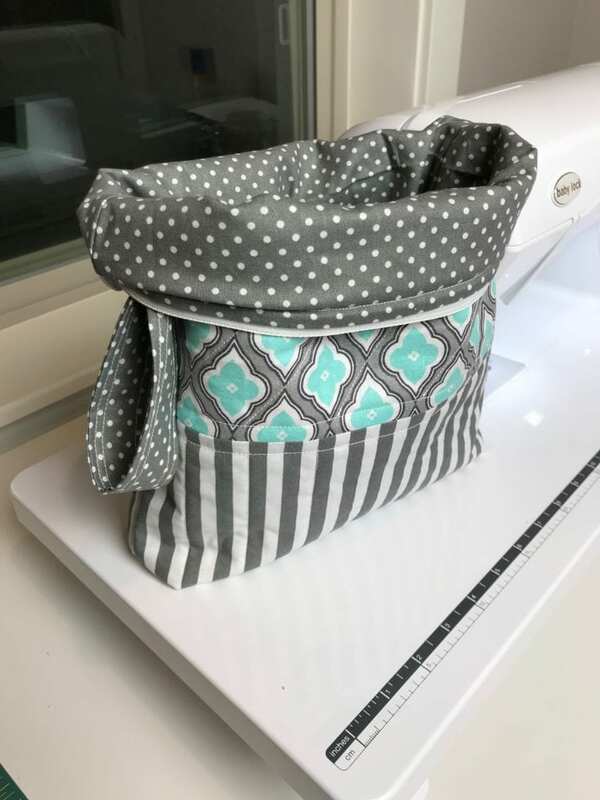 Here is the link to the tutorial I used to make the Squishy Bag above. 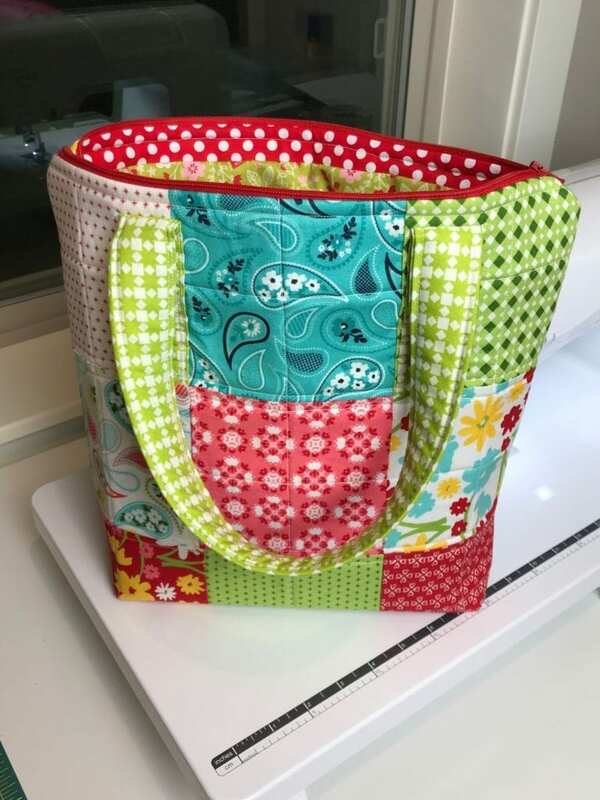 I didn’t use a tutorial or pattern for the bag below. I made it up as I went and I am so happy with it. 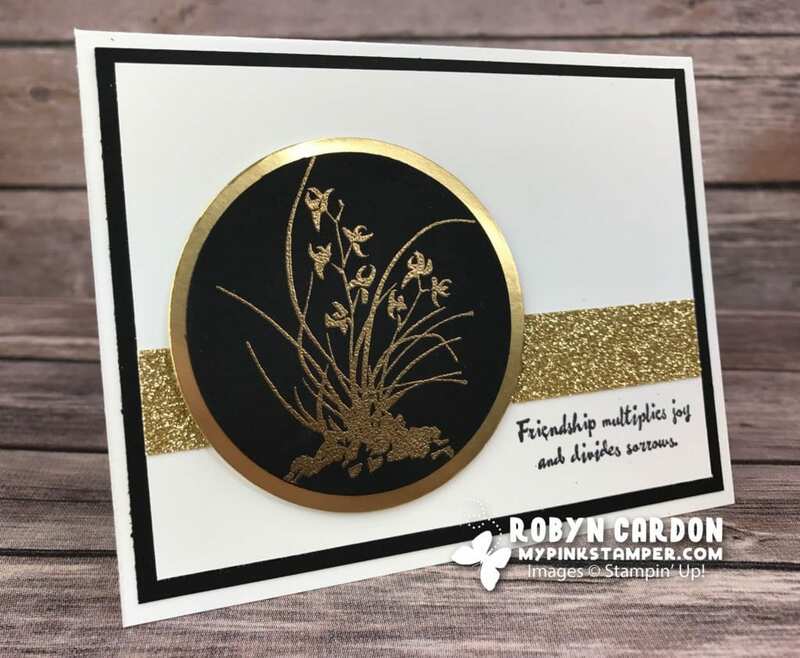 « Day 12 – A Card a Day in May Big Shot Winner & New Giveaway! Thanks for choosing me as a winner. I got the set today. I love day 14 card. There’s just something about mirror and glitter paper. I just love shiny and blingy (is that a word?) stuff. Your bags are fantastic. Is there any crafty thing that you can’t do? You have been blessed with crafty, creative talent. Love the card. Your bags are great. 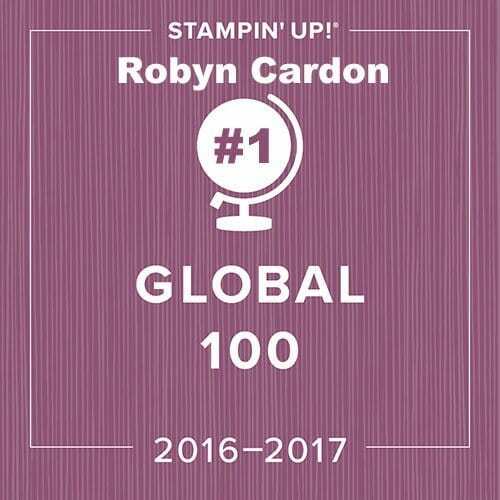 The bags are AMAZING Robyn!! Wow! You are so talented. Happy Mother’s Day! It looks like you had a great Mother’s Day. Your sewing is amazing! Very rich and stunning cards. Just amazing how east you make sewing look. You are so talented! 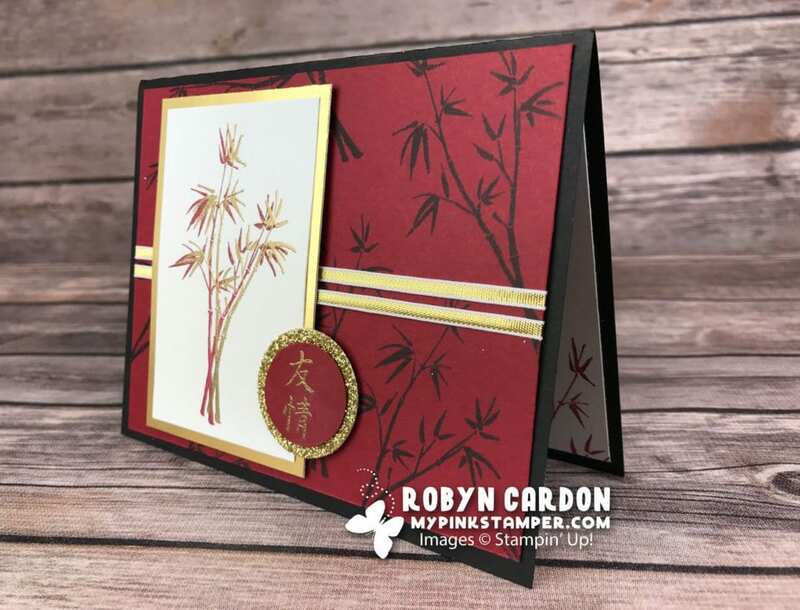 Love the simplicity and beauty of the Asian themed card. Looks like you had an Amazing Mithers Day! 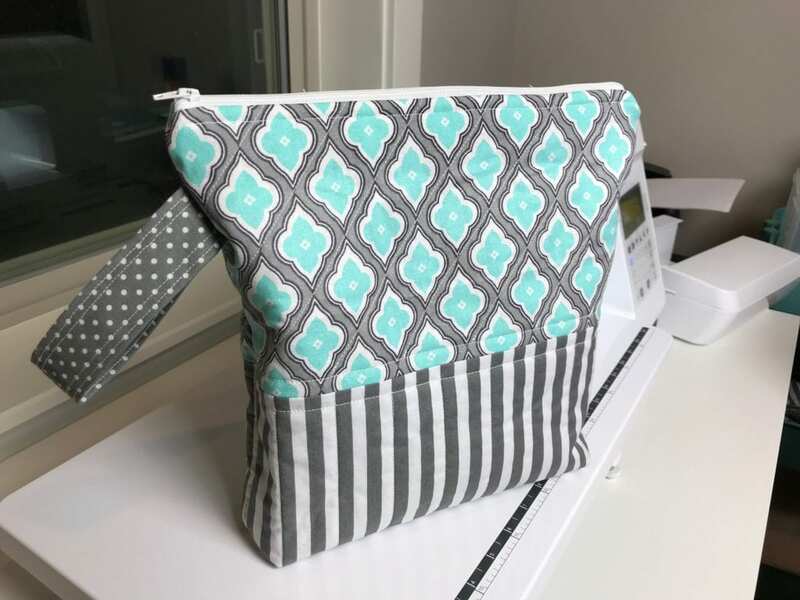 Love the items you are making with the new sewing machine. You have an amazing eye for colors and patterns. Love everything you do! Love the black, cherry cobbler and gold combination, very stunning. Don’t have that dry but can CASE them with another set. Have day 13 and 14 to put on Facebook at #acardadayinmay2018 but I gave to try again tomorrow. Don’t know what’s wrong but it didn’t work yesterday and didn’t work again today. At least I’m getting them out in the mail everyday. Having a blast with the card challenge. Impressive sewing; is there anything you can’t do? So talented! I love the bags you made, and the gold embossing on the cards you made is stunning! 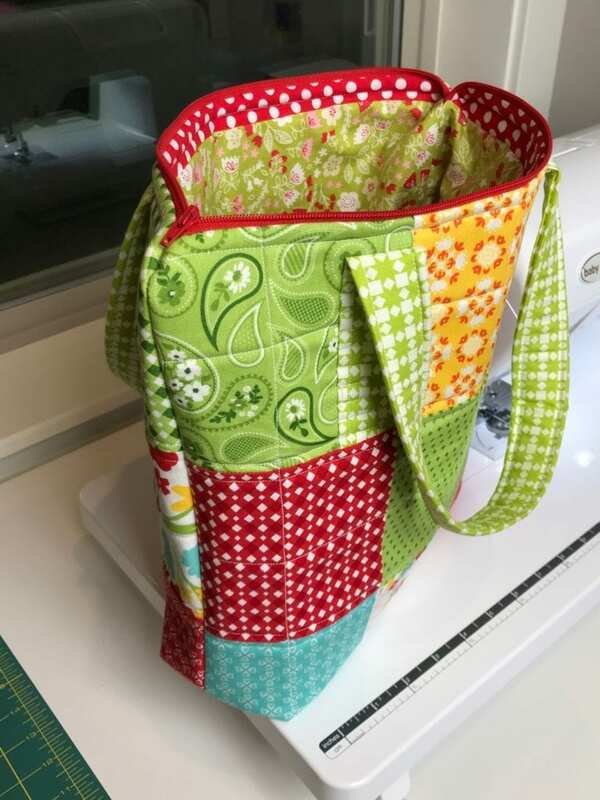 Love your bags–think I need to dig out my machine!! Love the bags you have created! Awesome stamp set for the giveaways too! I loved that class! You did an awesome job on the bags! Happy Mother’s Day! Wow you are truly one talented lady. Beautiful cards. I can’t wait to try making the cards and the bags. Thanks for sharing! Cute bags and cards!! Glad you had a wonderful mother’s day. The white, black, and gold card is so elegant. Very cute bags! Wish I could sew, but never made it past home ec classes! Funny part is that my mom tutors 4-H students in sewing, so I guess I didn’t pay enough attention growing up! Those bags!! Wow! I check YouTube first thing every day for your videos. 🙂 Cute cards! 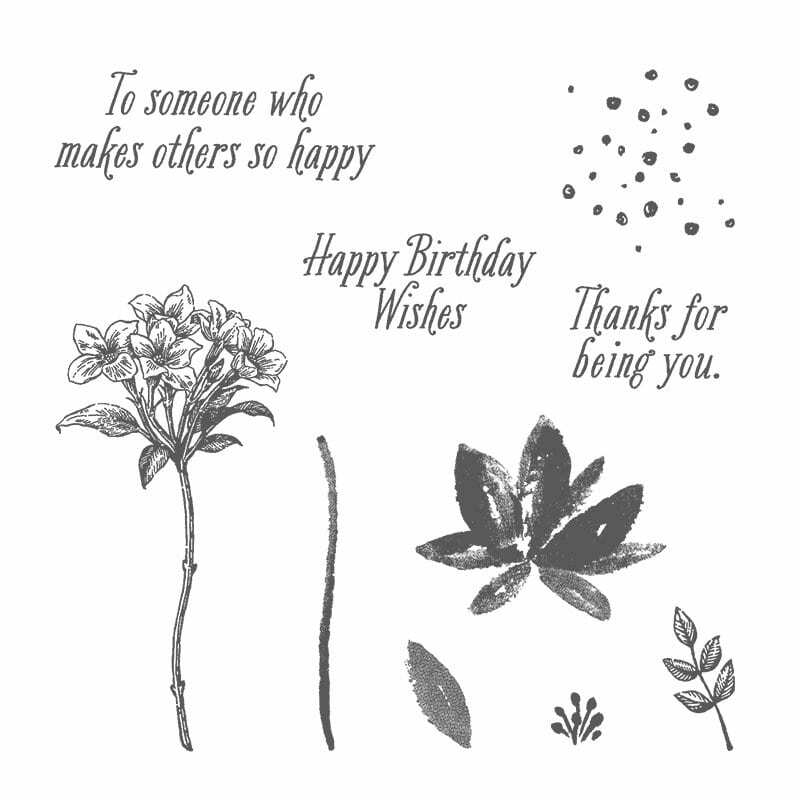 I loved this online class you did to make these cards. One of my faves! Ever since you started creating with your new sewing machine, I keep getting excited about getting my machine out to make some projects I’ve been sitting on this past year. Thanks for the inspiration to become motivated! Happy Mother’s Day!!! I Love this bag!!! I need to go back and learn to sew again. After my brain injury I have only gone and re-learned the stuff I needed. I have so much to re-learn!!! Love your cards and bags. Your family picture is adorable! Love the cards. Love the bags. Love the family pic! I love the bags you made! I love your Mother’s Day pictures! 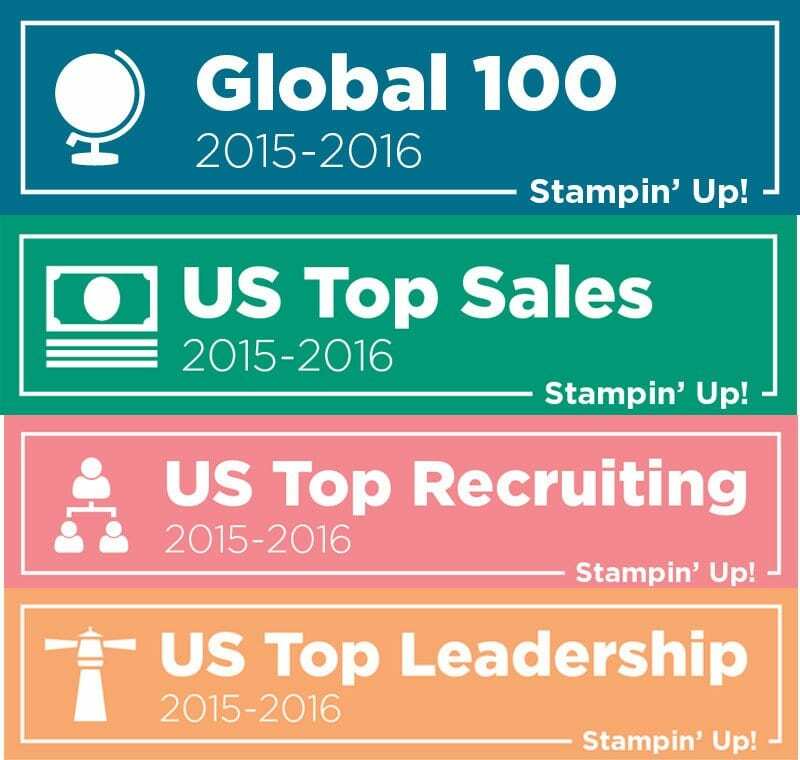 I love the stampsets and cards!!! Those cards are simply stunning! The bags are cute too! Thanks 4 the chance! 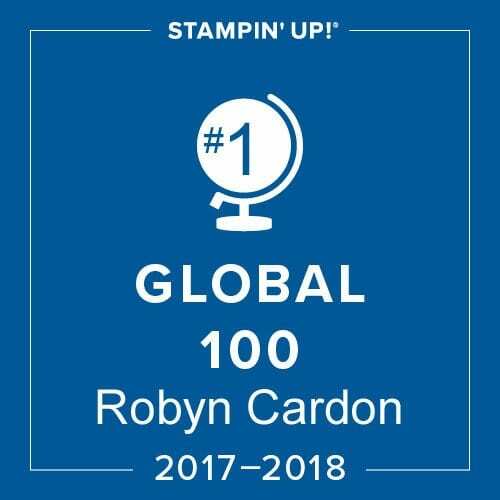 This stamp set looks great embossed! And your bags are really cute! Beautiful cards! Love the bags! I love the cards, bags, and picture of you and your kids! Beautiful cards. Love the deep rich look of cherry cobbler and black together. Lovely bags, love your color choices. I’m sure your mother and mother in law loved them. Handmade gifts are the best!! Thanks for such great giveaways! Love the cards you’ve posted! Great bags…love the colors and patterns! LOL, I thought one of your kids was missing from the photo but then I saw a leg that didn’t match anyone…then I saw, barely, your daughters face in the background! Too funny, looks like a happy moment! Cute bag! 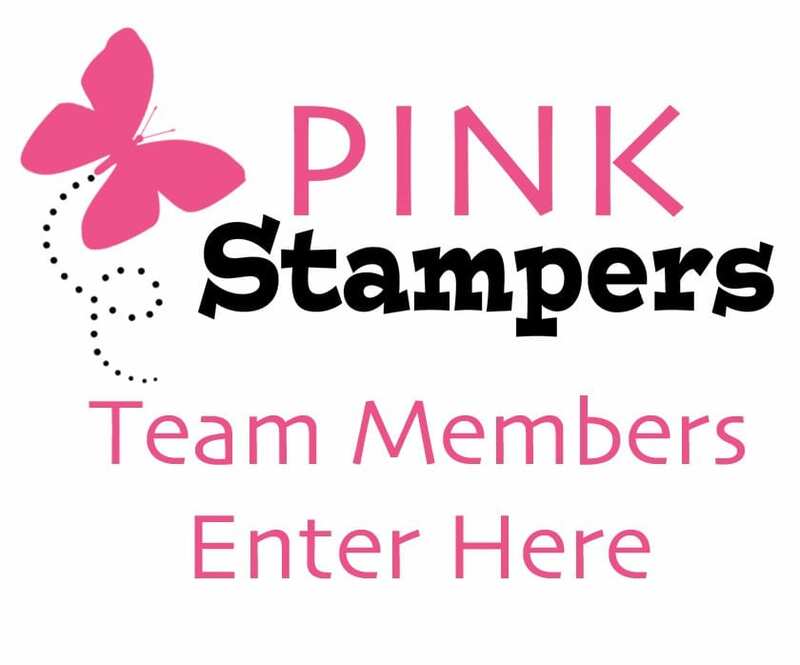 Great stamp giveaways. Thanks! Great job on the squishy bags, and I love the artistically asian cards…. 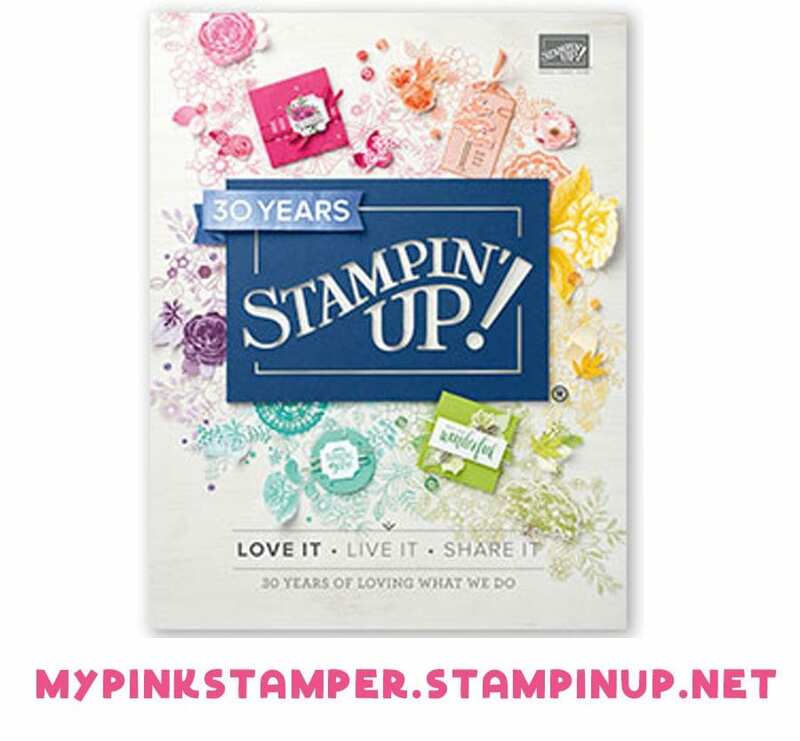 I love the stamp set your giving away!! And cute bag! 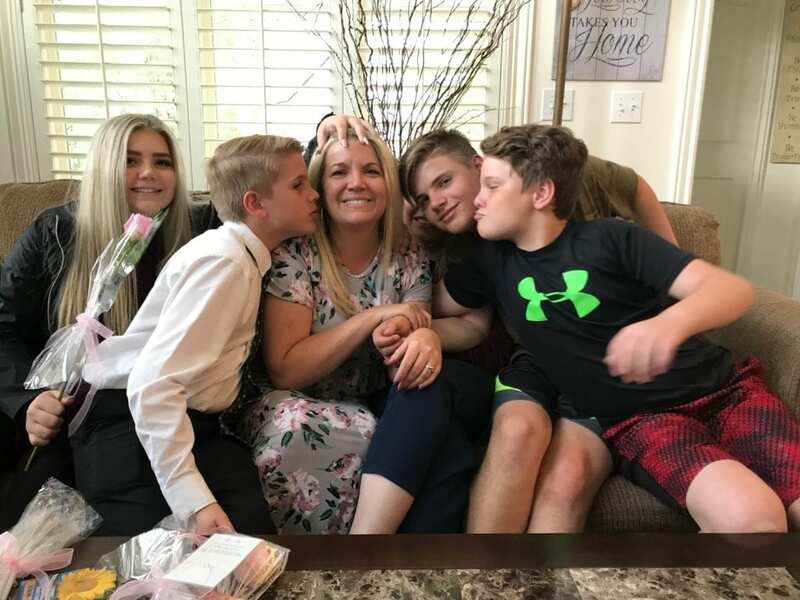 Looks like you had a great Mother’s Day! Such pretty bags – love them! Love how your cards turned out! Wow, Those tote bags are so cute! You are so talented in everything! Such pretty bags and that card is wonderful! Looks like you had a great Mother’s Day. Mine was excellent. Love the bags you made and love the cards. I love the bags. Glad you had all your babies home for Mother’s Day. Adorable bags, and adorable stamp set! Your bags are amazing! Love the colors you used.